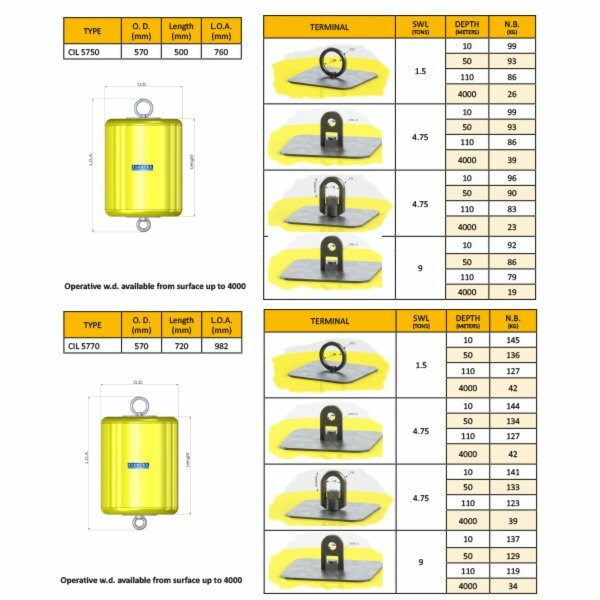 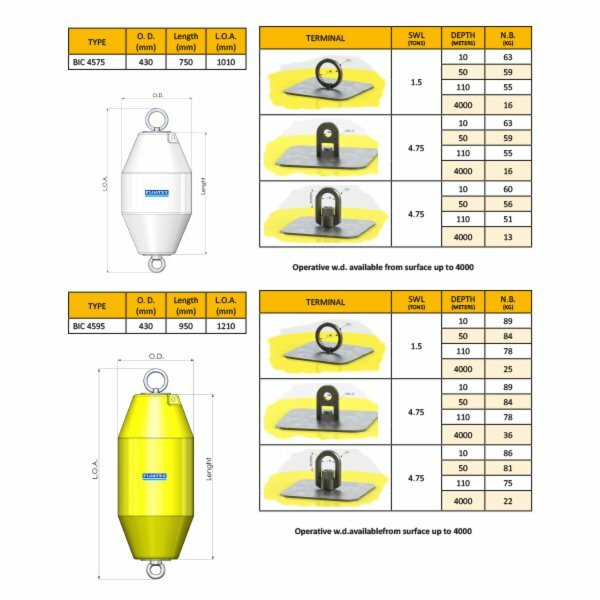 Categories: Aids to Navigations, Deepwater floats / buoys, Mooring / Catamaran buoys. 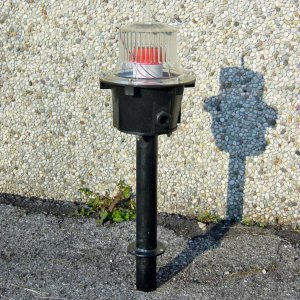 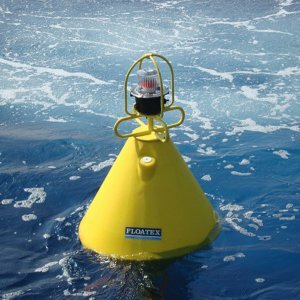 Pick-up, marker buoys are utilised to mark the position of the hose pick-up chain to lift the pipeline. 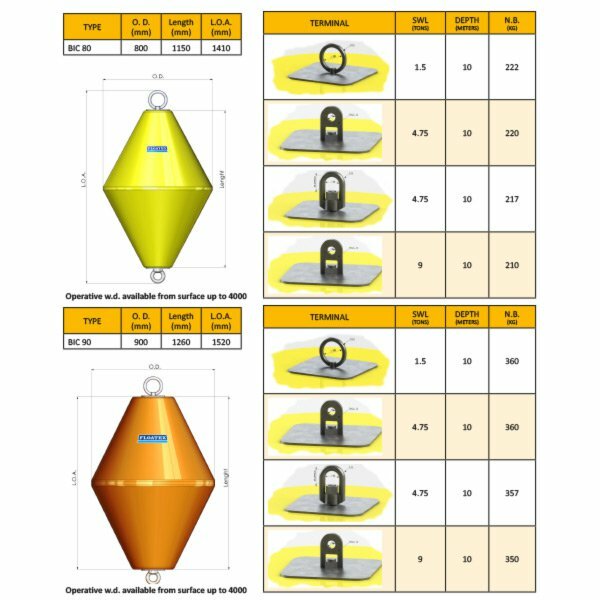 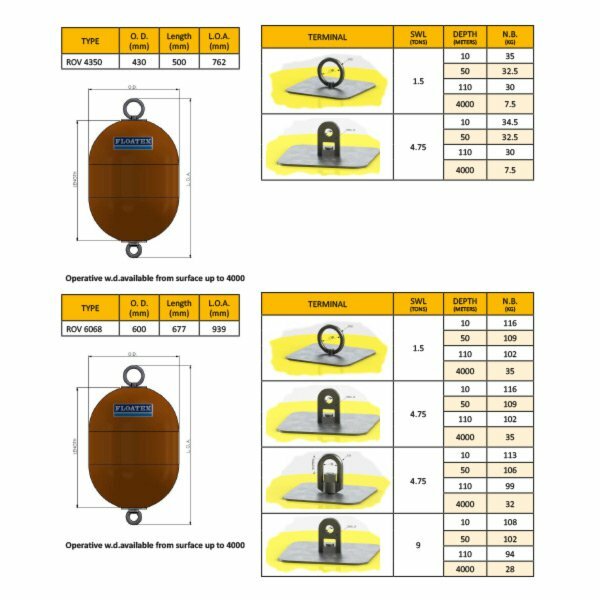 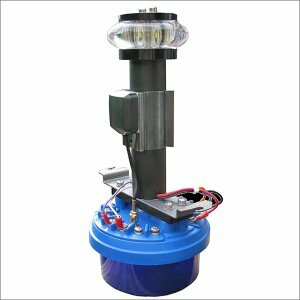 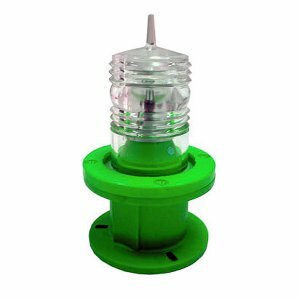 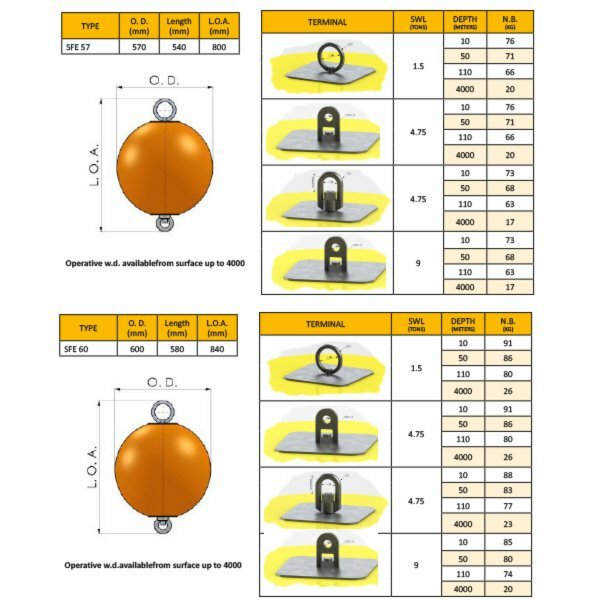 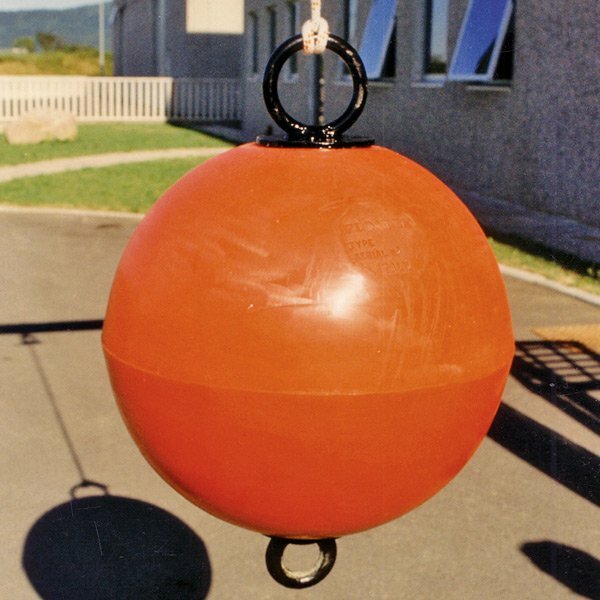 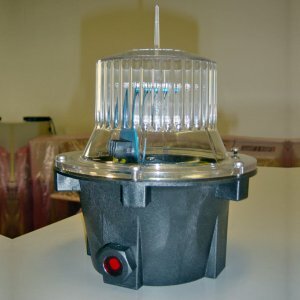 Small mooring buoys are manufactured for several uses; mooring of small boat , barges etc. 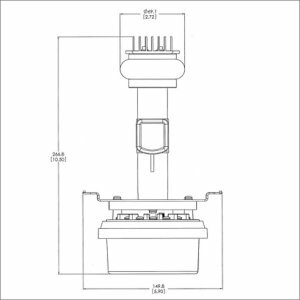 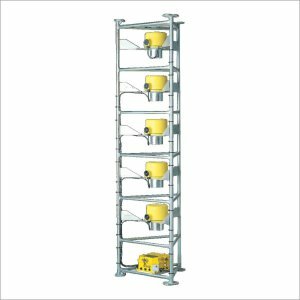 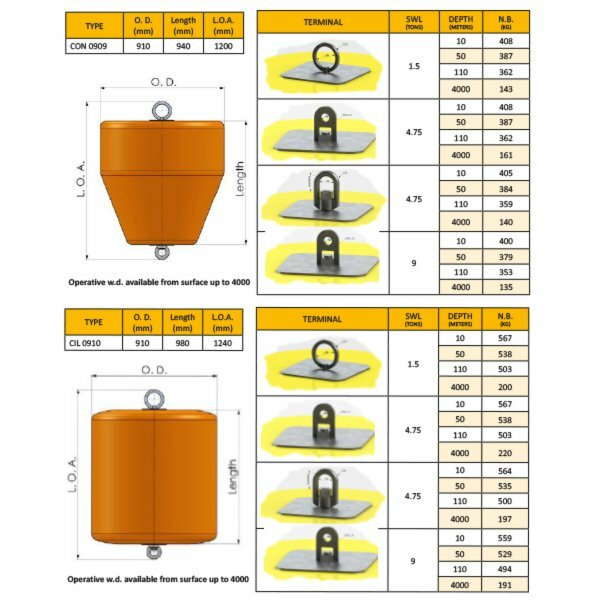 Moreover can be used for mooring area to ensure great quality level inside the ports. 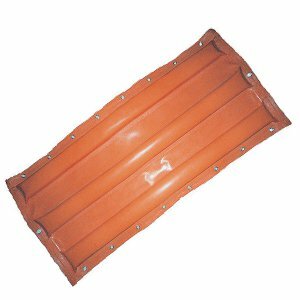 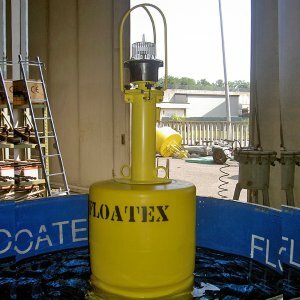 The material used for the foam filling is choosen in base of the operative water depth the buoy need to withstand, using rigid monocellular polyurethane up to 700 m, or synctatic foam up to 4000 meters. 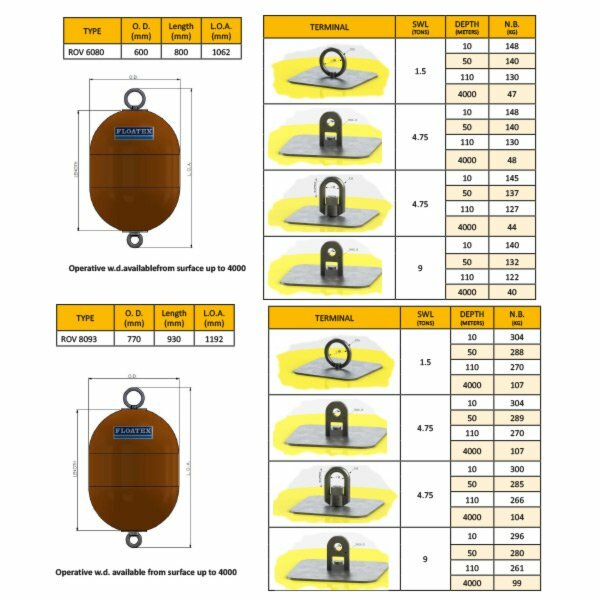 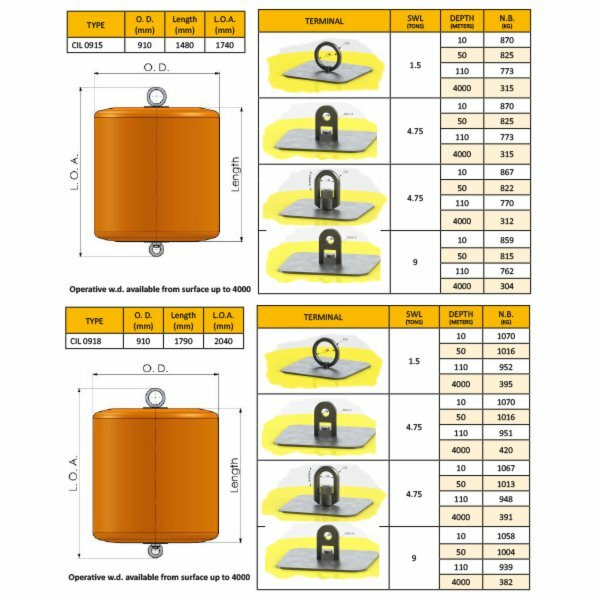 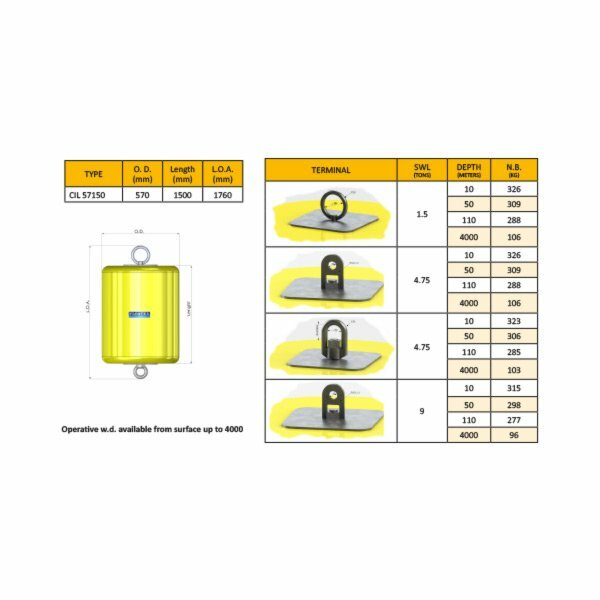 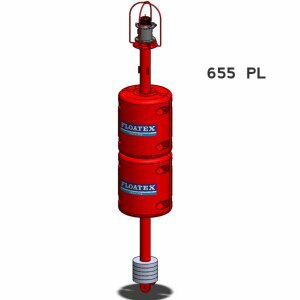 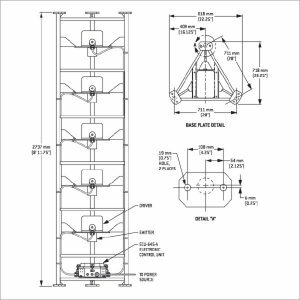 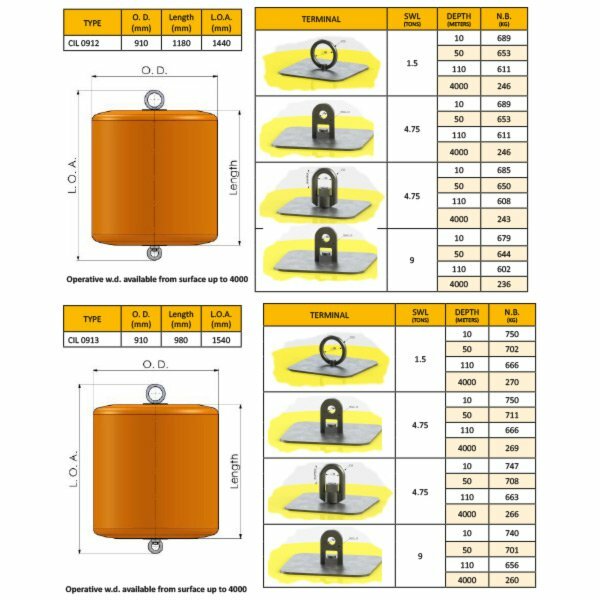 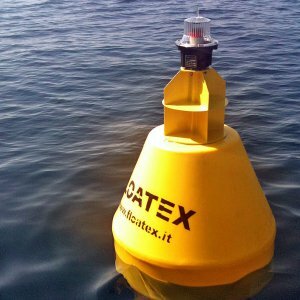 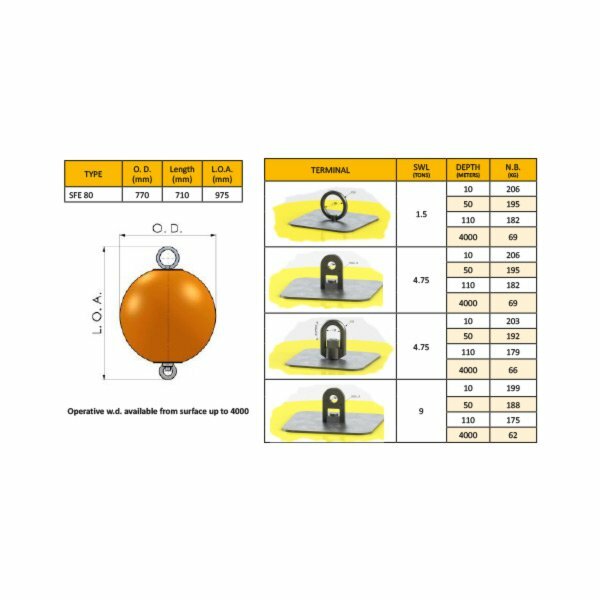 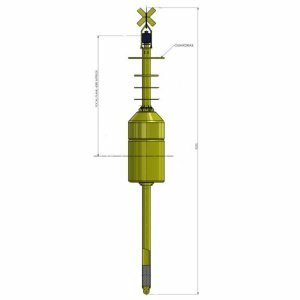 Each buoy is complete with inner steel structure for the operation of lifting and mooring. 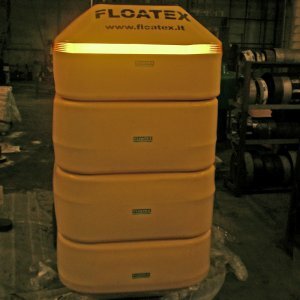 FLOATEX offer as standard 3 different type of ending connection and 4 possibilities of SWL.